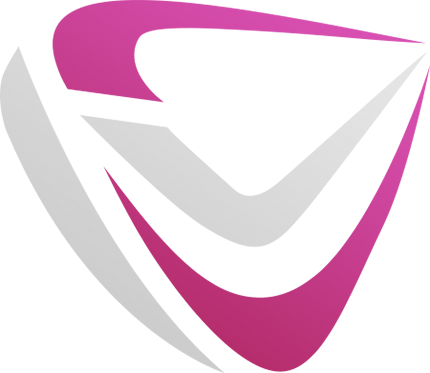 communication products for your home property or commercial building. 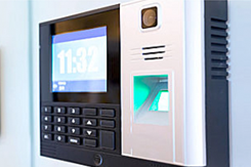 We cover both East and West Sussex, Surrey, Hampshire and surrounding Areas and are fully accredited members of SSAIB (Security Systems and Alarm Inspection Board) and also a cedrtified Gate Safe Installer. Camera systems have a wide range of applications. 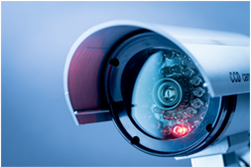 Security is the primary application but we have customers using camera systems to monitor manufacturing processes, parking entrances and cash register transactions. Our systems range from a basic residential system which would consist of contacting the doors and windows to a large industrial plant where temperatures and industrial processes are monitored. 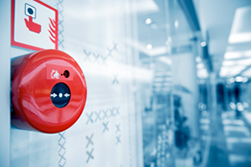 Bespoke Security Sussex Ltd have installed fire alarm systems in industrial factories, office buildings and medical facilities. 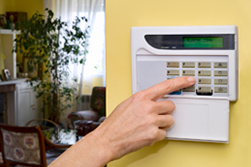 Fire alarm systems consist of more than smoke and heat detectors. 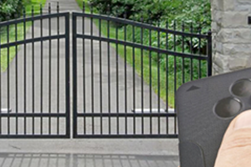 There are many benefits to automatic gates. They’re safe, secure, and reliable. But above all, it is extremely convenient. Independence when you want it, help when you need it. 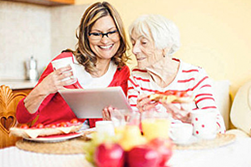 At the touch of a button friends or family can be alerted 24 hours a day, 7 days a week, offering peace of mind and reassurance.